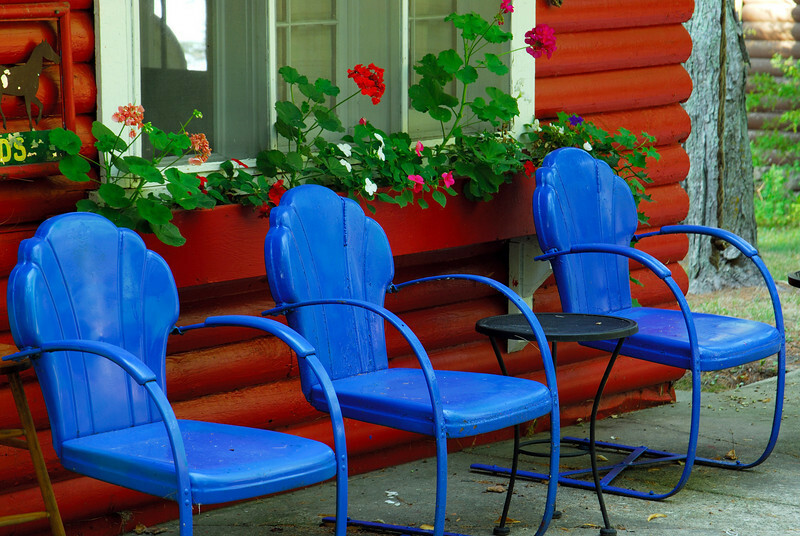 I finally purchased my favorite picture "Blue Cabin Chairs". It is now hanging in my sewing room for me to enjoy. And I love it!